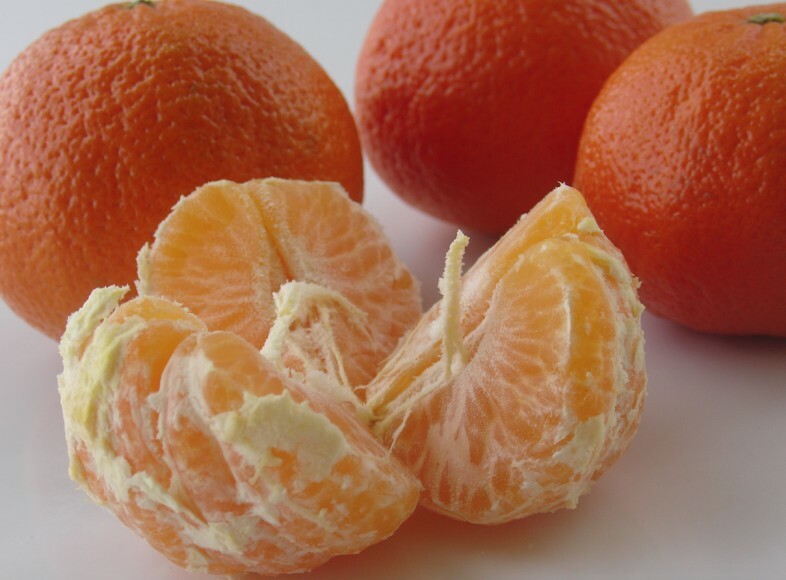 South African Citrus authorities say it is now very urgent for the United States to publish its new rule which is due to widen the access of South African citrus to the United States. The matter has been the subject of a long lobbying and negotiation process and is supposed to be in its final phase since declarations regarding this were made in July. “In June 2018 the USDA published a Federal Register that included consideration of wider access for South African citrus,” says the Citrus Growers’ Association (CGA). “The indication was that the final rule would be considered in the fall agenda, and would be finalised by September 2018. Despite repeated assurances from USDA that the matter was close to being finalised, to date the final rule remains unpublished." In a wide-ranging analysis on market access in the light of rapidly growing South African citrus production the CGA recently criticised its own and foreign governments for being too slow to engage and finalise new processes in widening access. The CGA criticised the US for ‘sitting on the final rule making for wider access for South African citrus for an inordinately long time’. It said that the South African Department of Agriculture, Forestry and Fisheries (DAFF) needed to get answers as to why a rule promised by end September, then 15 October, had not yet been finalised. In terms of the new rule, citrus from so-called citrus black spot (CBS) areas of South Africa will be admitted to the US. It was expected that this would come into operation for the new South African season in 2019. With the 2018 season now concluded and all activities in the South African industry for all practical purposes coming to a standstill until mid-January, there is clearly some concern amongst South African citrus sources that once the deal is settled, it could disrupt plans for 2019. Aside from the US getting its act together, growers in the new areas admitted they would have to sit down with the Western and Northern Cape growers to work out just how these new areas will feed into a system of supply which has been developed over more than 20 years. The Cape industry has developed a highly sophisticated and disciplined system which features joint breakbulk reefer shipments for most part of the season during which protocols are strictly controlled. Only at the beginning and end of the season are container shipments used when there are not enough volumes for reefer shipments. The Western and Northern Cape growers also successfully developed the ‘Summer Citrus’ brand for its sales campaigns in the US and grower representatives normally cover the entire season in the country to act as a vital communication avenue with the USDA, importers and retailers.